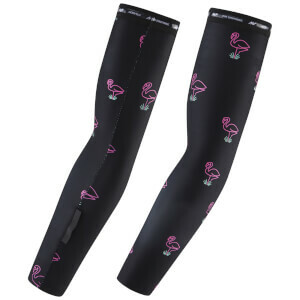 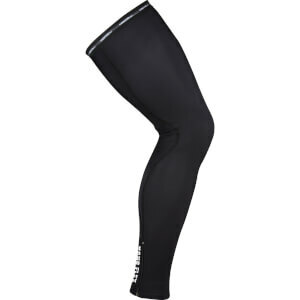 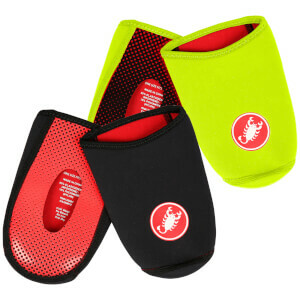 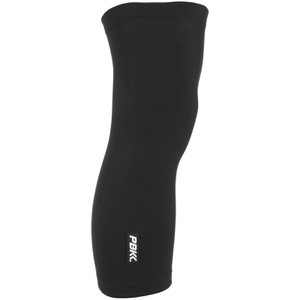 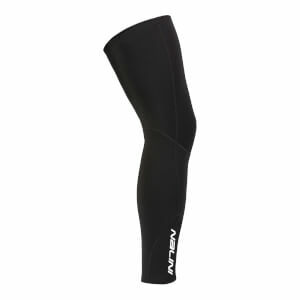 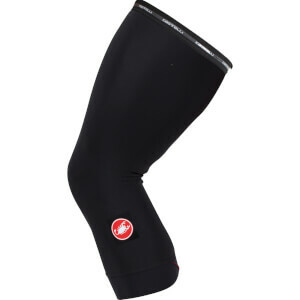 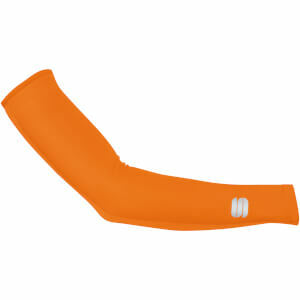 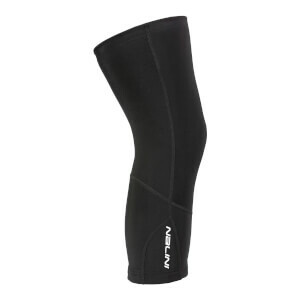 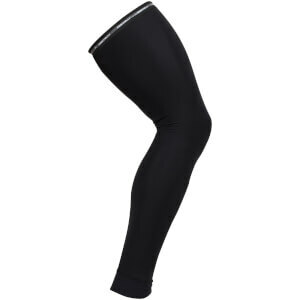 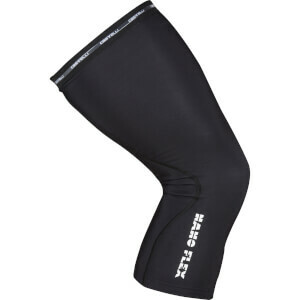 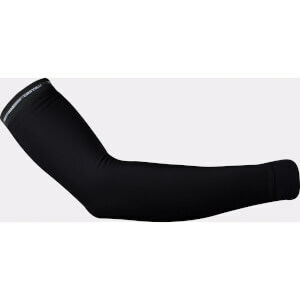 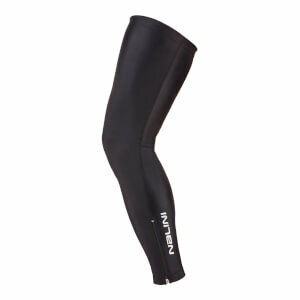 ProBikeKit offers a great range of leg, arm, knee, head, neck and face warmers at fantastic prices. 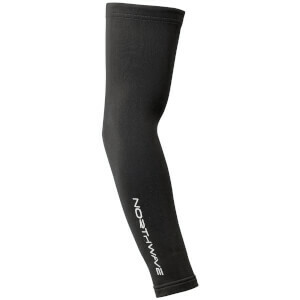 Our top brands, such as Skins, Endura, Sugoi, Craft and Northwave, will keep you warm and dry. 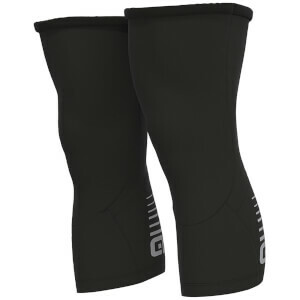 Small and flexible they are easily stowed away if the weather changes during your ride, which makes them the perfect companion on any tour. 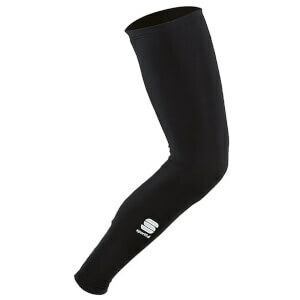 On a cold day even your reliable jacket and trousers may not be enough to protect you from the wind, rain and cold you face when cycling. 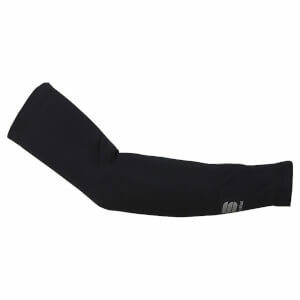 Our warmers will keep you body warm, while made from breathable material to keep you dry. 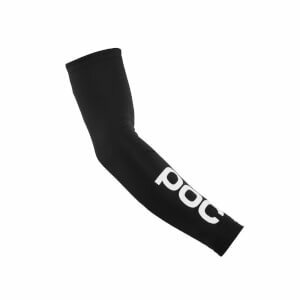 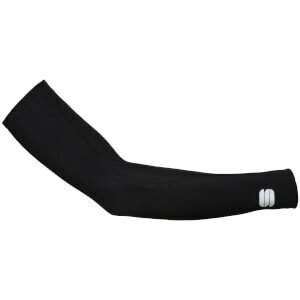 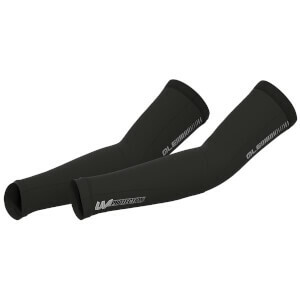 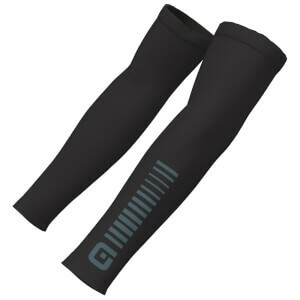 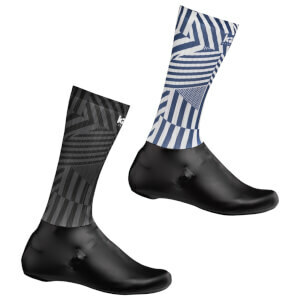 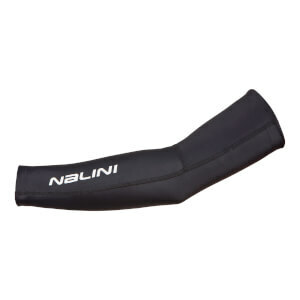 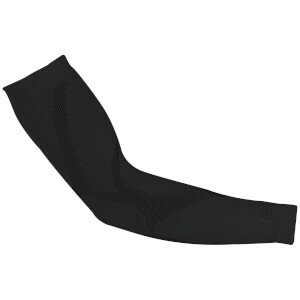 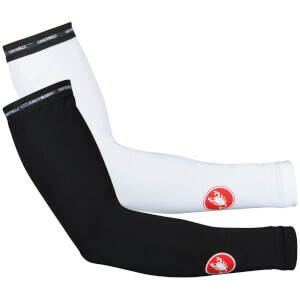 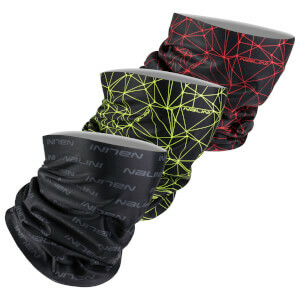 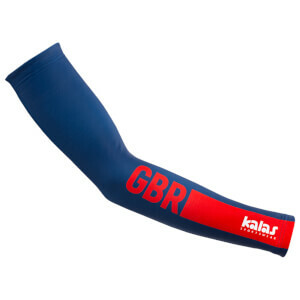 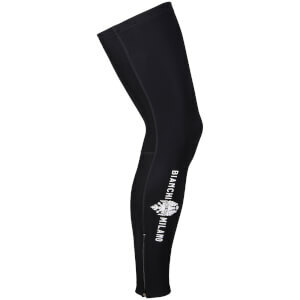 With special handlebar arm warmers to protect your forearms, calf or whole leg warmers as well as balaclavas, knee warmers, headbands and much more you will find exactly what you need.